For your perfect day, you deserve to ride in style and luxury. 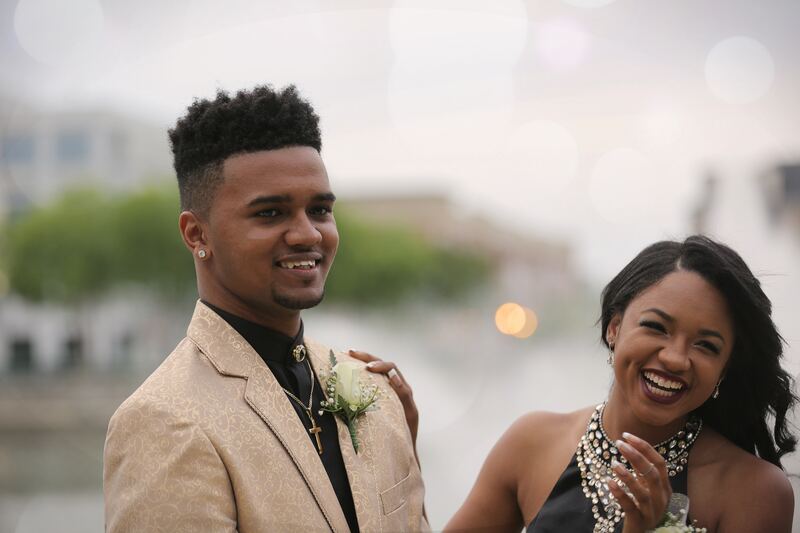 Westbury Limousine is the perfect choice for your Prom. Our luxury Town Car Sedans and Limousines are competitive with car service rates and offer a world of difference in comfort. 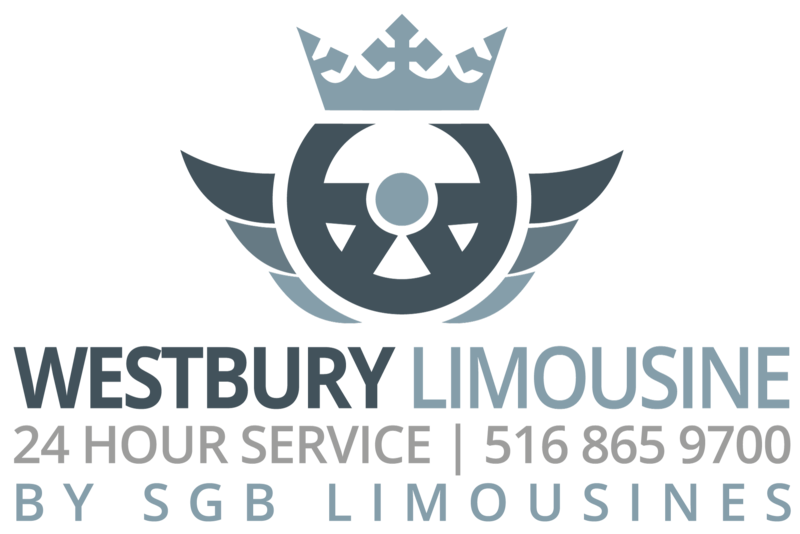 We can accommodate all of your needs by offering you and your friends a variety of transportation options including, classic town cars, modern stretch limousines and comfortable SUVs.